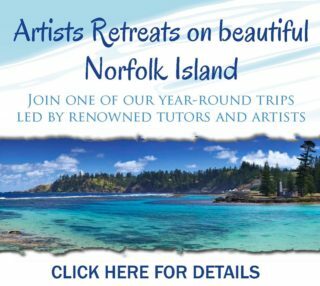 This is the 50th Anniversary of the Trigg Art Club. 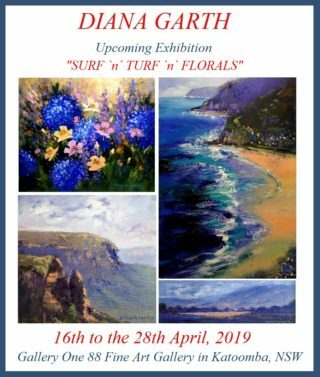 The exhibition is a free event and all are welcome. 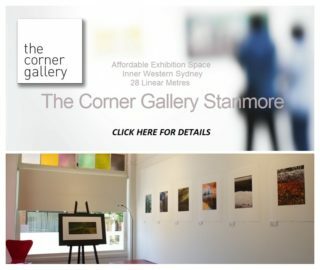 There will be a display of art through a wide range of styles, medium and subjects. Something for everyone. 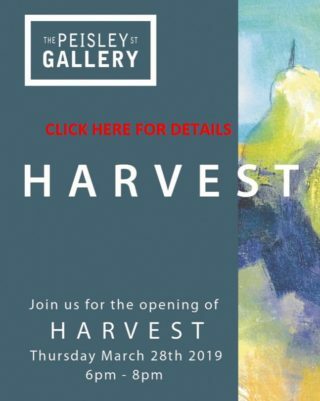 Lesley Byfield will donate an artwork as a door prize. The winning ticket will be drawn at 5pm Sunday and the winner will be notified (the winner does not have to be in attendance to win). 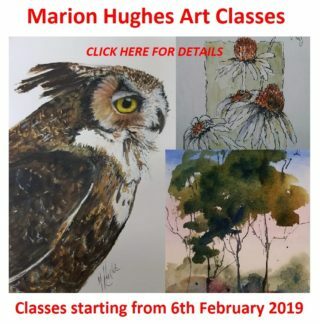 All artists taking part are members of the Trigg Art Club and live in and around the local area. 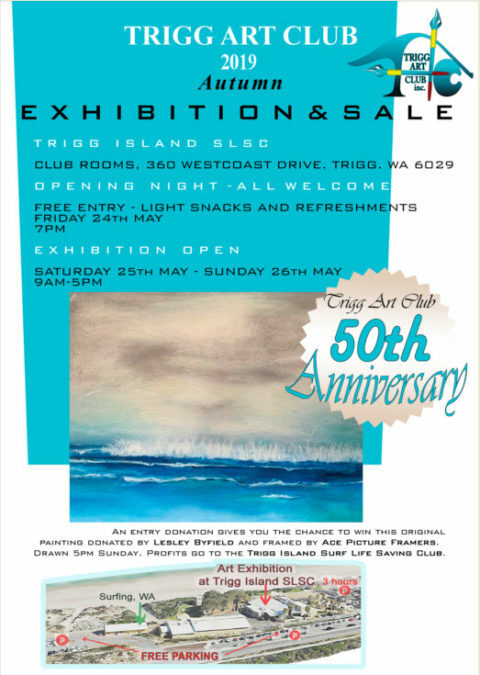 The Trigg Art Club was formed in 1969 by a group of local artist whose children were members of the Trigg Island Surf Life Saving Club (TISLSC). The aim of the art club was and still is to provide and art exhibition for local artist to exhibit their art. All donations are given to the TISLSC for them to purchase necessary equipment for use in keeping all who use the Trigg beach safe.